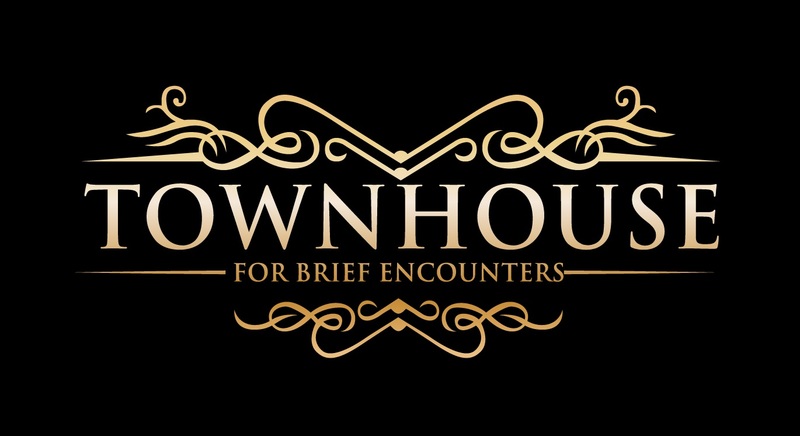 Townhouse is an old pub and from the outside we remain purposely 'scruffy' and inconspicuous, so as to detract unwanted attention; we are lush on the inside though!! So you are looking for a large cream building on a corner of Union St, just by an Iron railway bridge. Turn down the dead end side street heading for 'Bookers' Car Park and you will see large black gates to your right...that's us! If you are driving, park your car in the Bookers car park during the evening. During the daytimes, you will need to find parking in the local retail park or in the residential areas, however PLEASE don't park on Union Street itself or infront of peoples driveways as we have had complaints. You may no longer park in the commercial areas off the A41 off Campbeltown Road as these are now private car parks and the road has double yellow lines. If you want to treat yourself, we can personally recommend the FANTASTICTitanic Hotel in Liverpool. It is an exquisite hotel and will add a bit of luxury to your stay. If you are travelling from the M53 Motorway, then come off at junction 5 and head for Birkenhead via the A41 and then through the New Ferry Bypass and towards the New Chester Road. You will eventually come to a Carphone Warehouse shop on your left, turn left here onto Union Street and 1st left again..you have arrived. The club is easily accessible by bus or train. We have a bus stop just 200 yards away with bus numbers 1, 2, 40, 40a, 41, 41a, 42, 807, 811, 817 & 854 stopping here on New Chester Road.